Surgery has always been tantamount to incision and bloodshed. But now all this will be changed by a robot developed by Carnegie Mellon University and Medrobotics called ’SnakeBot’. 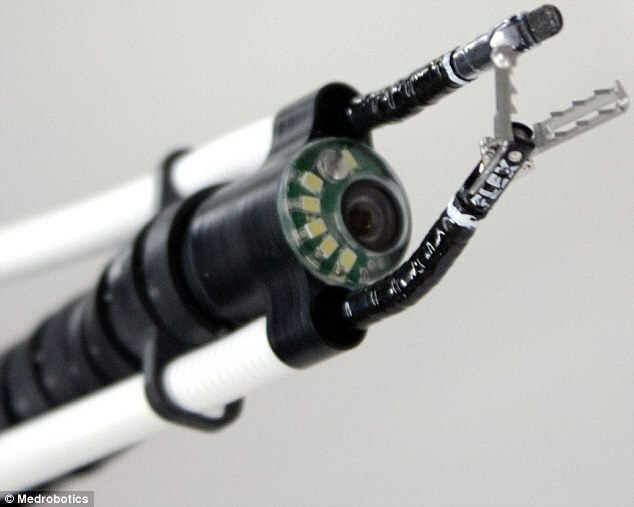 SnakeBot combines that technical expertise of an adept surgeon with the capabilities of a robot. The mechanical joints in the SnakeBot’s arm allow movement inside cavities. It is light in weight, and is more adaptable than laparoscopy, which often requires multiple holes to insert a camera and tools. 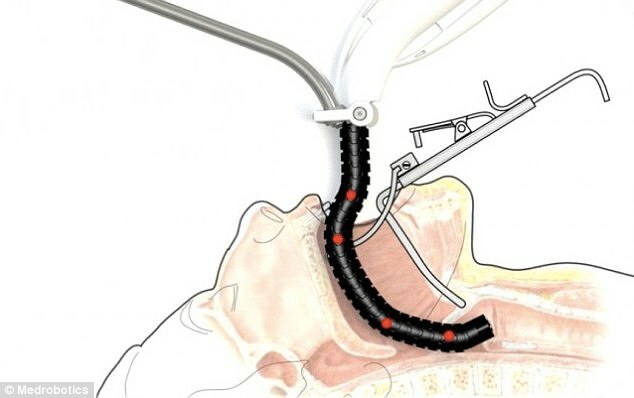 The robo snake can slither down the cavity to perform the surgery. During the process, the surgeon sits near the patient in front of a video console. He steers the robot with a joystick and, sometimes, manually operates the instruments. 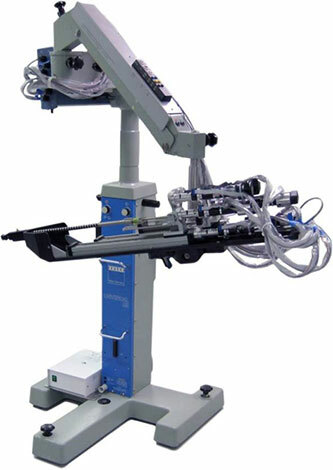 A high definition camera is attached to the head of robot. The head also has ports for other surgical tools to be mounted. The robot moves in a sliding fashion. The linked segments follow their predecessor, and take their positions as the snake progresses. This allows the SnakeBot to be flexible. The device has successfully been operated on a human. This boosts our hopes that with flex system, we can more easily access and treat patients with challenging anatomy. The initial tested device operates in the oropharynx and the endolarynx, which is the area between your mouth and the top of your throat and within the larynx. However, Medrobotics is in the process of developing the device so that it can be used in complex surgeries of heart and other vital organs in the future.